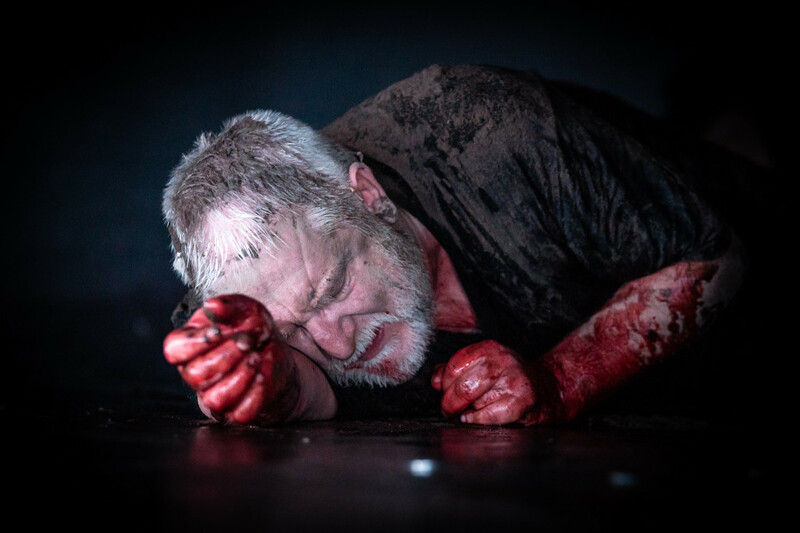 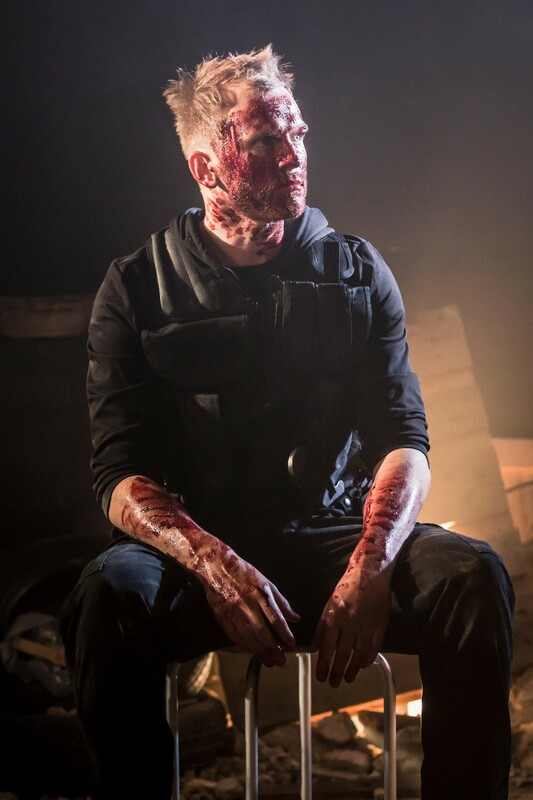 This entry was posted in 2017, Reviews and tagged Barbican Theatre, guilty conscience, Japanese meets west, Kabuki, Kurosawa, Ninagawa, over-arching ambition, scenic beauty, Shakespeare, Thelma Holt on October 6, 2017 by Carole Woddis. 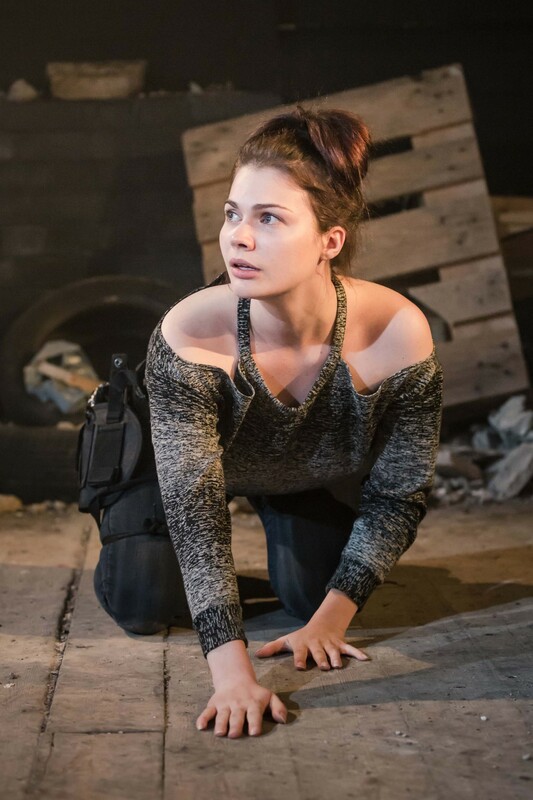 This entry was posted in 2016, Reviews and tagged domestic tragedy, edited modern-dress, Katy Stephens, Kelly Hunter, madness under the spotlight, Mark Arends, radical, Shakespeare, Tom Mannion, Trafalgar Studios on December 11, 2016 by Carole Woddis. 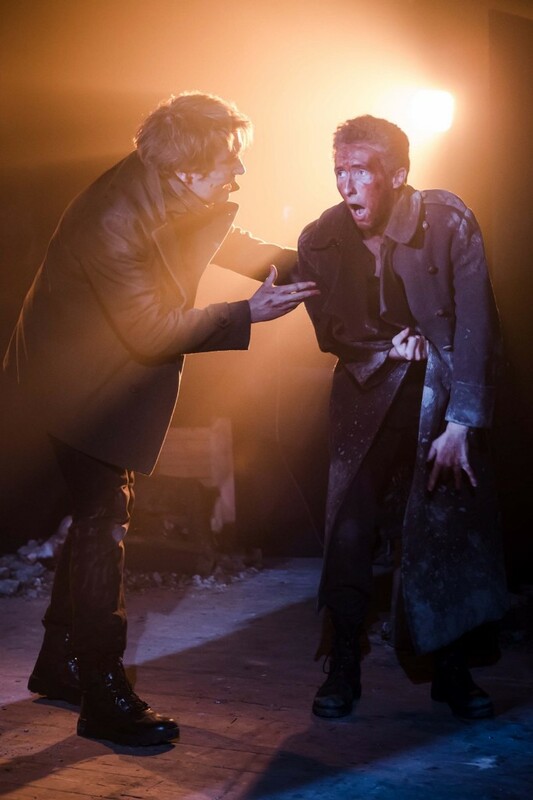 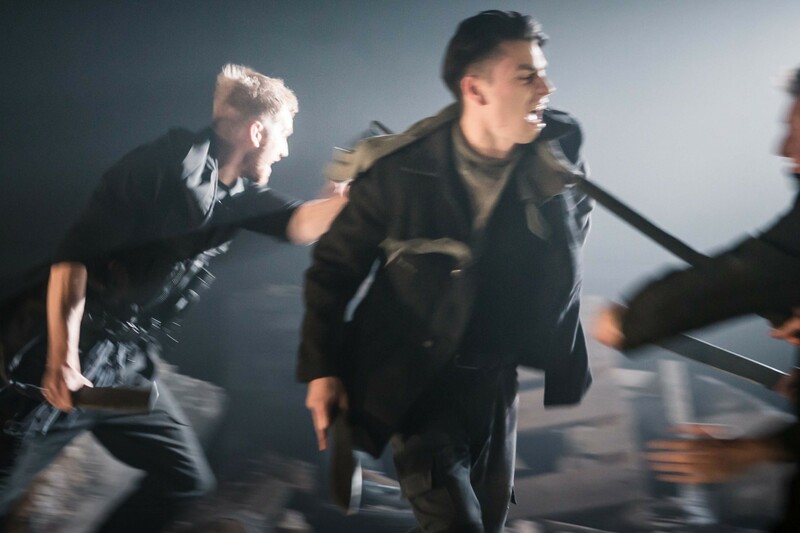 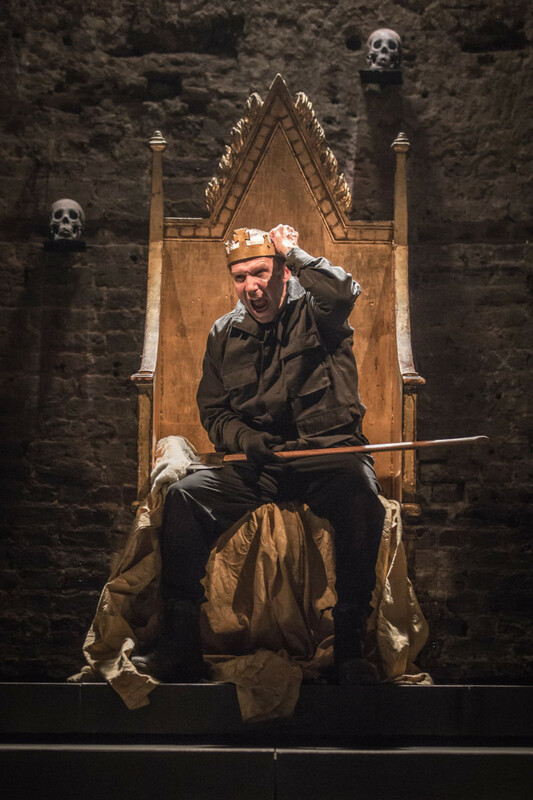 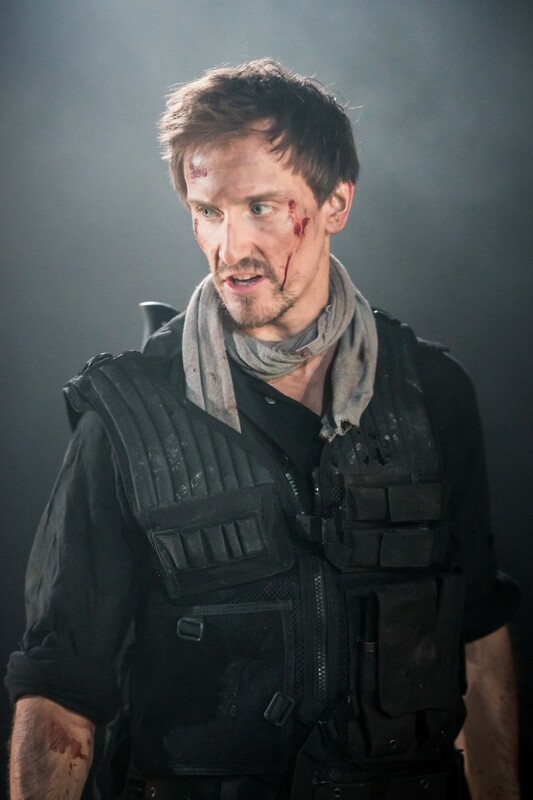 This entry was posted in 2016, Reviews and tagged Almeida Theatre, ambition, Hildegard Bechtler, lust for power, play-for-today, Ralph Fiennes, Rupert Goold, Shakespeare, Vanessa Redgrave, William Shakespeare on June 20, 2016 by Carole Woddis. 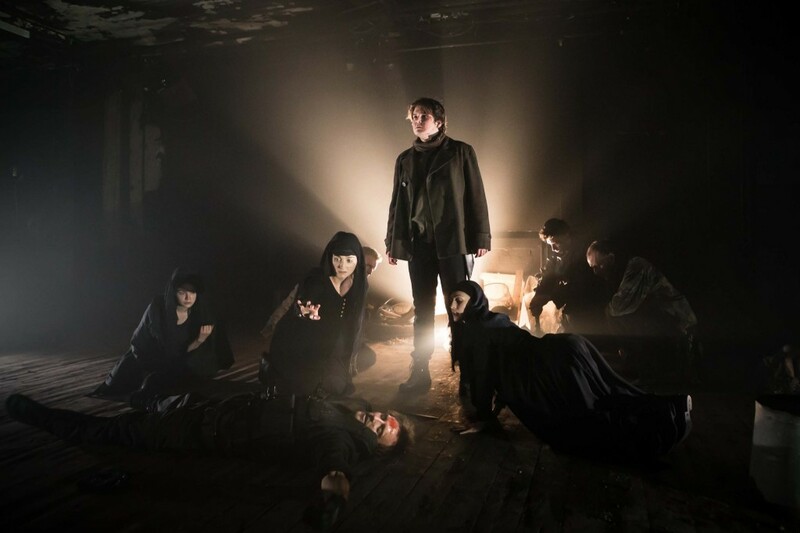 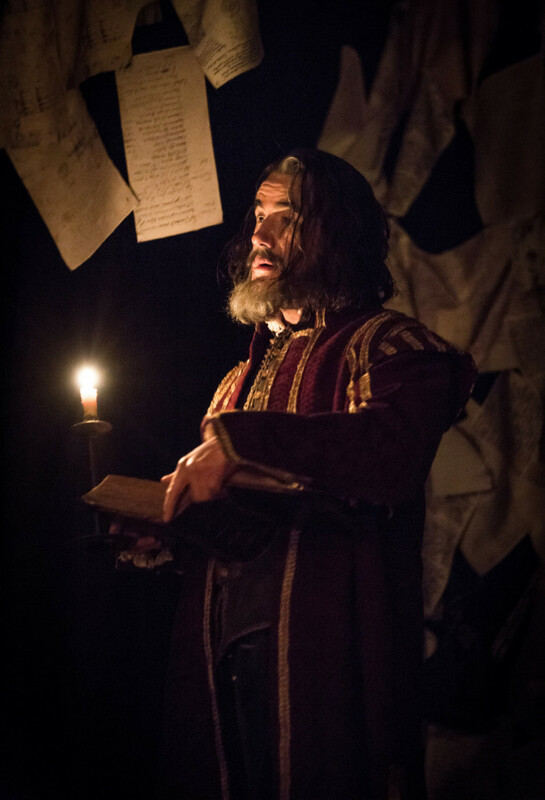 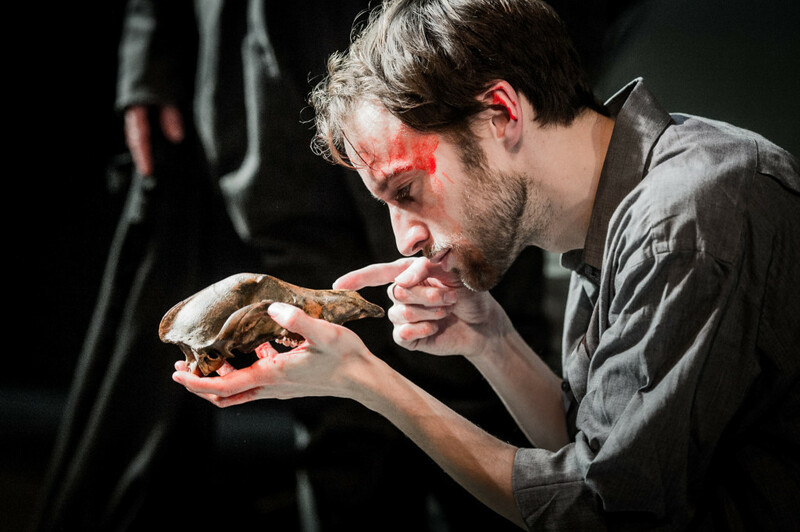 This entry was posted in 2016, Reviews and tagged betrayal and farewells, Dominic Dromgoole, exile, Sam Wanamaker Playhouse, Shakespeare, storms, Tim McMullan on March 18, 2016 by Carole Woddis.